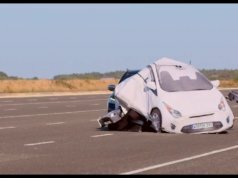 A new pilot project is set to pave the way for the rise of driverless cars in hospitals, business parks and shopping centers throughout the UK. 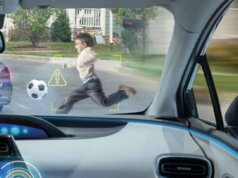 American multinational engineering giant AECOM is leading a consortium to explore ways autonomous vehicles can be used in the public space. The company, along with 20 partner organizations, has secured more than £4.2 million of funding from Innovate UK and the Centre for Connected & Autonomous Vehicles (CCAV), a joint policy unit formed by two government bodies, the Department for Transport and the Department for Business, Energy and Industrial Strategy. 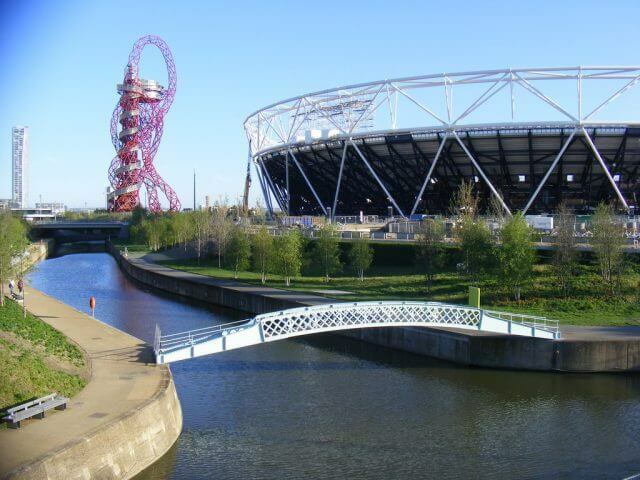 The project involves the design, development and testing of new driverless, connected pods, culminating in trials at the Queen Elizabeth Olympic Park in Stratford, East London. Other participants in the AECOM-led CAPRI consortium include academic institutions, businesses, SMEs and public sector authorities with different skills and needs in the area of connected cars. As well as the development of autonomous ‘pods on-demand’, or PODs, the project will focus on the systems and technologies that are needed to ensure these vehicles can navigate safely within urban environments. News of this project follows just one week after the announcement of a similar trial of pod-like driverless shuttles by the Transport Research Laboratory, set to take place just a stone’s throw away on the Greenwich Peninsula. 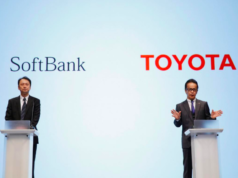 Project partners will also look at how IoT networks can use data to enable location, positioning and on-demand services for connected vehicles. There will be four trials in total, with the first taking place on a private land at Filton Airfield near Bristol. Consortium member YTL, a property developer, will lead this first trial, and it will aim to validate the performance of the pods and their potential for a new community that YTL’s planning to build on the site. An important aspect of the scheme is to ensure that driverless cars are safe and secure. Accident analysis will be applied to the pods to identify potential causes of accidents. Greg Clark, secretary of state at the Department for Business, Energy and Industrial Strategy, believes that the UK can become a pioneer in the driverless car arena. 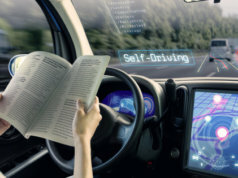 “The race for developing connected and autonomous vehicles is accelerating and as a Government we are determined to build on our strengths and ensure the UK is at the forefront of this revolution,” he said. “We have an excellent record in innovation in the UK and through our Industrial Strategy, we will build on our strengths so the UK auto sector remains world-leading. 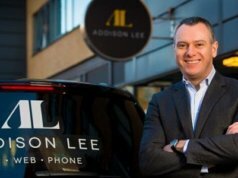 Lee Street, director and head of technology services of Europe at AECOM, said: “Connected and autonomous mobility services could potentially be used across a wide range of markets from airports and hospitals to business parks, shopping and tourist centres. Paul Whitelam, group VP of product marketing of field service technology company ClickSoftware, explained that testing is important when it comes to convincing the public about the benefits of driverless vehicles. 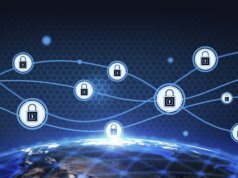 “[There’s] a lack of customer trust and confidence – something which is fueled by the absence of precedent and lack of clarity around potential safety risks,” he told Internet of Business. “Clearly, there is much testing and regulatory compliance still to be undertaken before these fears can be allayed. However, the benefits that autonomous vehicles can bring to customers are very real.